This Universal newsreel contains fantastic footage of the early years of WWII, including the Lend-Lease program, recent attack of Pearl Harbor, and even speeches by FDR. Very useful for students to have a visual of the issues facing the world at the close of 1941. Churchill was a great orator who could evoke powerful images and memorable quotes. His 1940 speech to the House of Commons is no exception. 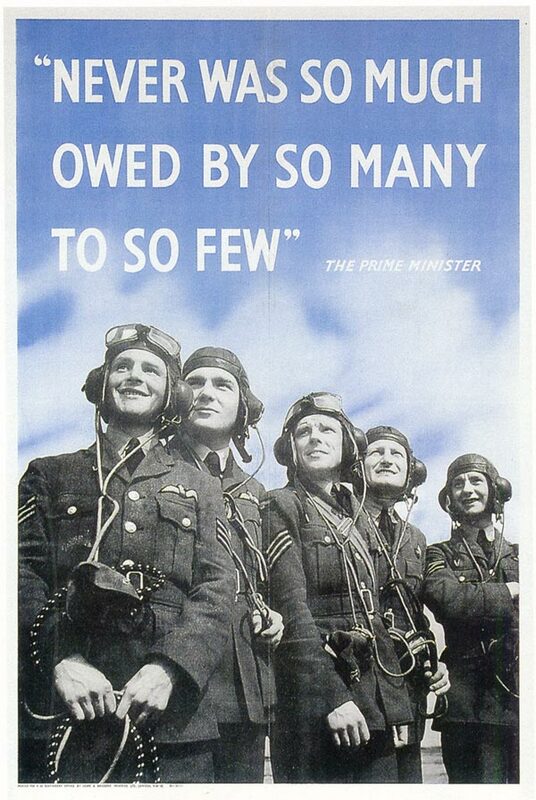 Deep in the Battle of Britain, Churchill wanted to give hope to British citizens that victory was possible. We have included a copy of an excerpt from the speech as well as questions and answers. Here is a link to the audio of the speech. 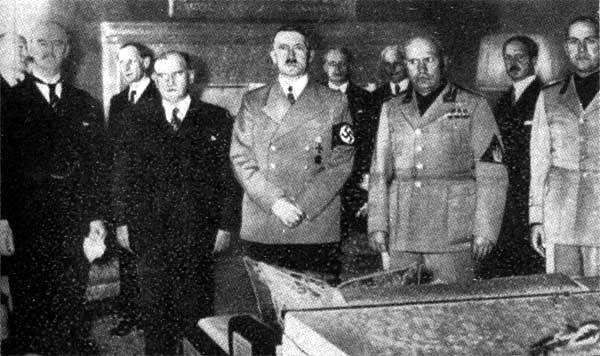 The conference in September of 1938 resulted in the Munich Agreement signed by France, Britain, Italy, and Germany. A classic case of appeasement, it did not prevent war. We have included a transcript as well as questions and answers. Check out our PowerPoints on WWII: Europe Between the Wars, Causes of World War II, World War II (US History), World War II(World History). This partial newsreel shows Hitler’s bunker and private quarters now occupied by American soldiers. The tour has an almost jovial tone to it. Also shown is General Patton received by President Truman at the White House. This newsreel reveals some British war secrets, excited postwar Germans, Norwegians, and R&R in Italy. Since the war was still going on in Japan, movement of resources is shown along with a message from the War Department. This postwar newsreel shows confiscated private footage from Eva Braun with Hitler. 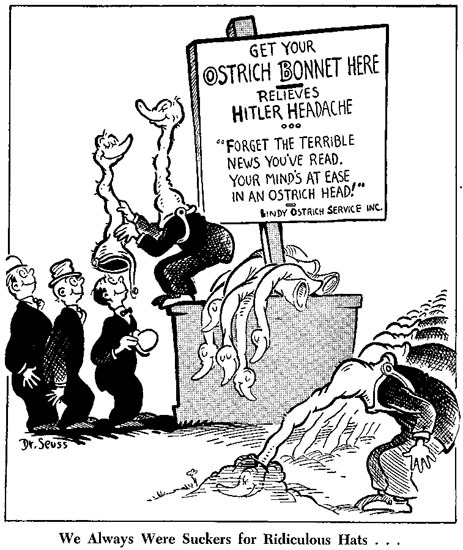 There is also a parade and animal stories in this partial 1947 newsreel. This partial newsreel shows US reaction to Hitler’s invasion of Belgium, the Netherlands, and Luxembourg. President Roosevelt addresses Congress and expresses his shock and anger on May 10, 1940. Envoys from the conquered nations also express their outrage at Hitler’s takeover. Check out our US History Causes of WWII and WWII and World History WWII PowerPoints. Although this partial newsreel does not show the results of the trial, it does show several of the major criminals. Also there are telephone operators working the now archaic machinery that students might find interesting. British edited footage shows Hitler and his soldiers moving to the tune of the Lambeth Walk. Quite humorous, a rarity during WWII.